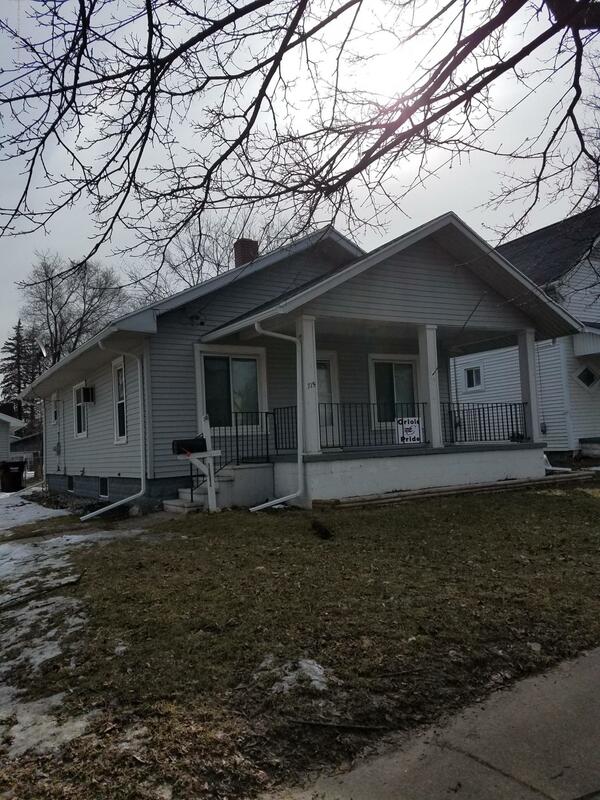 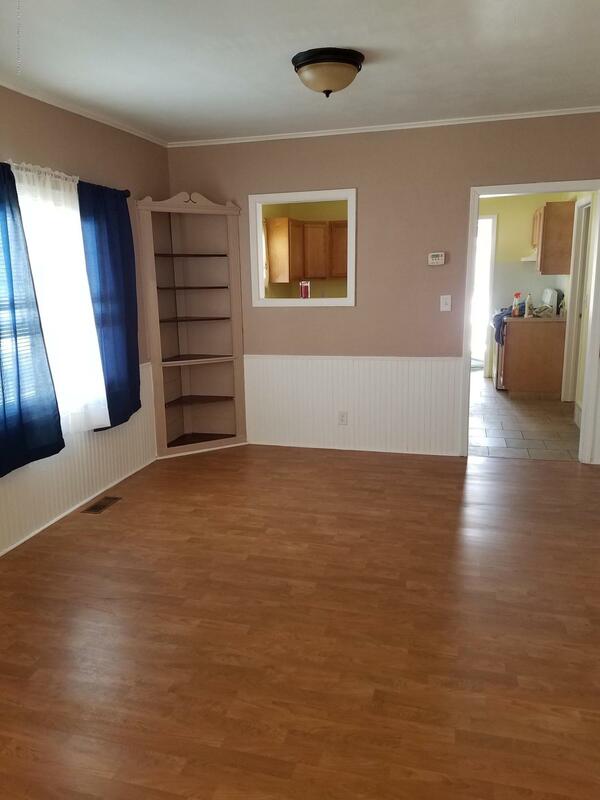 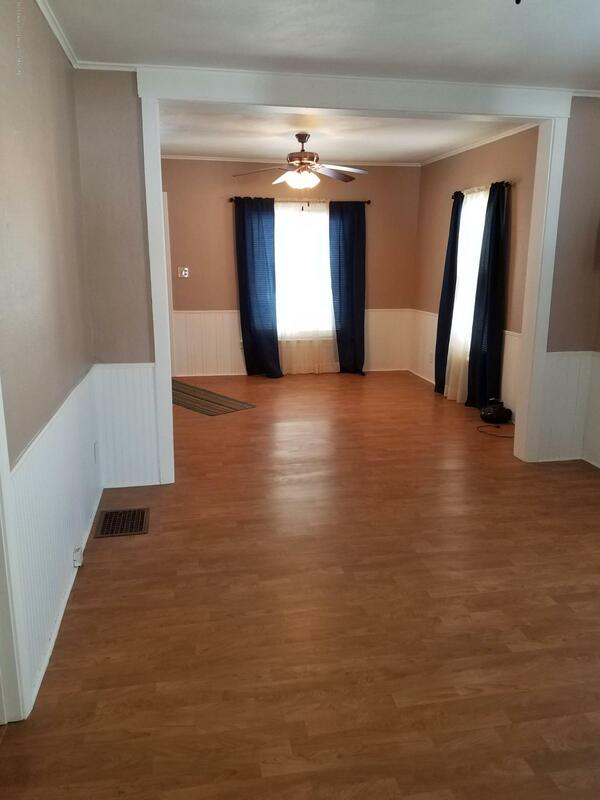 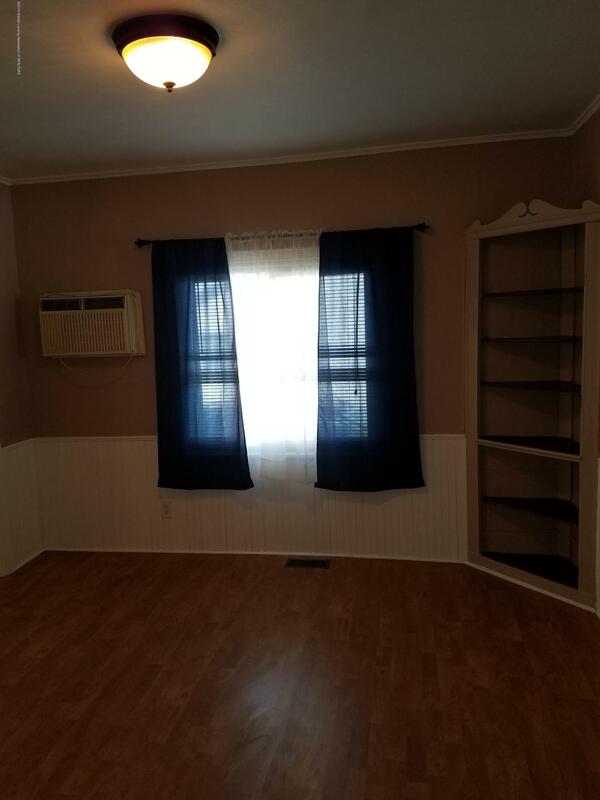 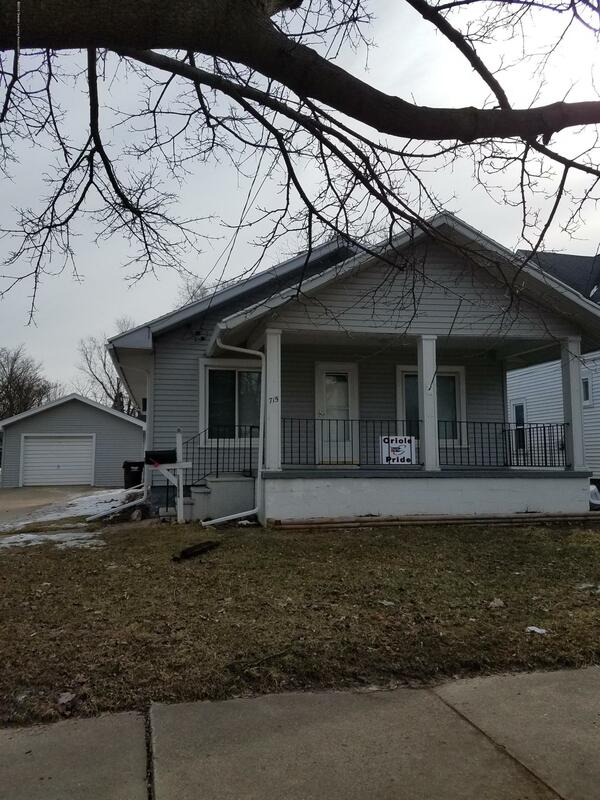 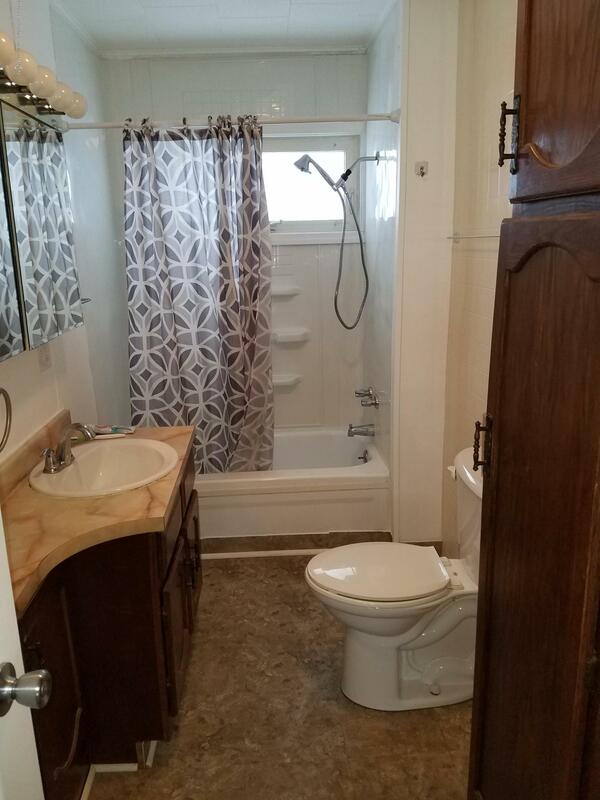 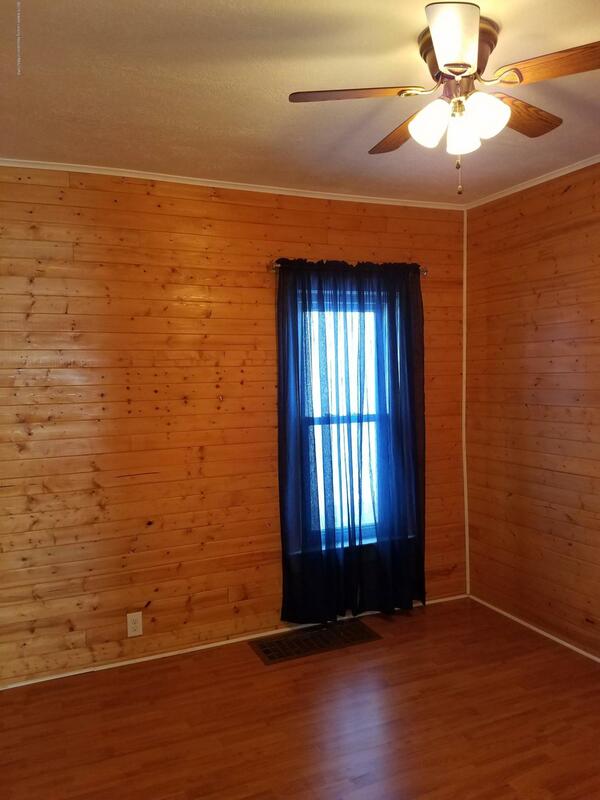 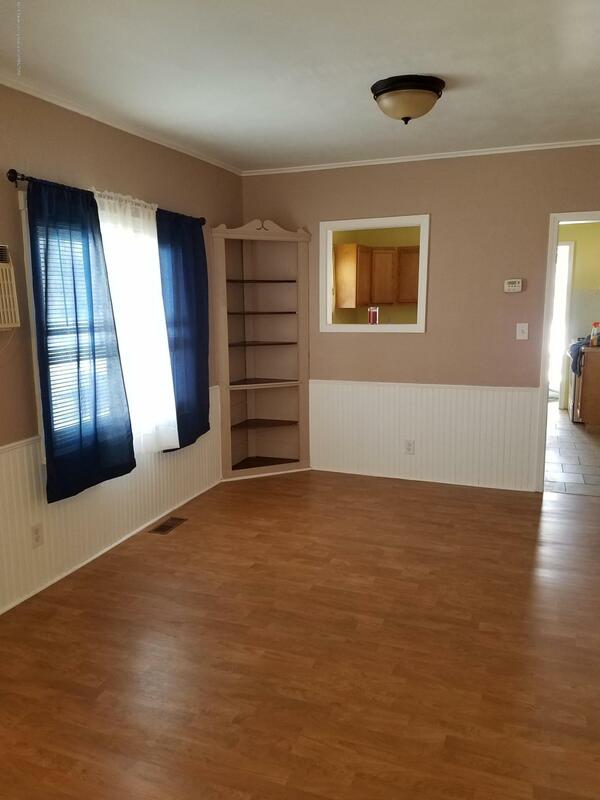 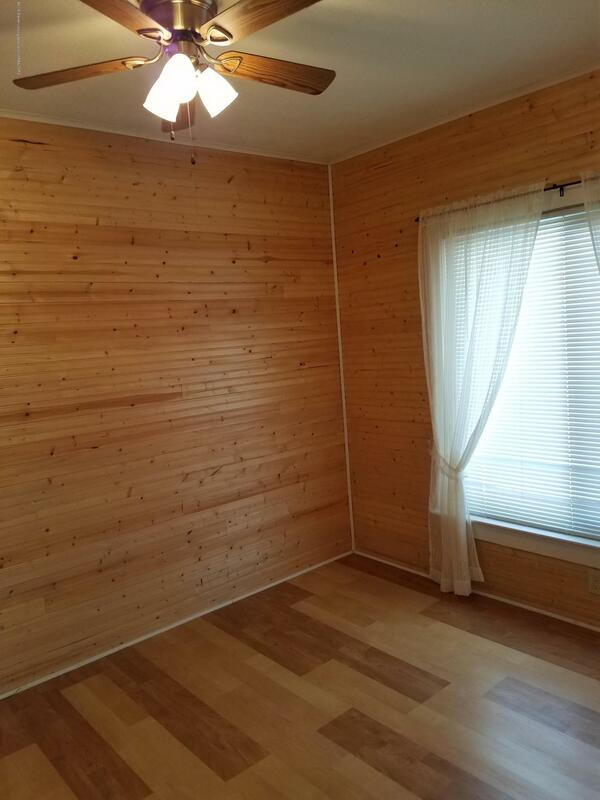 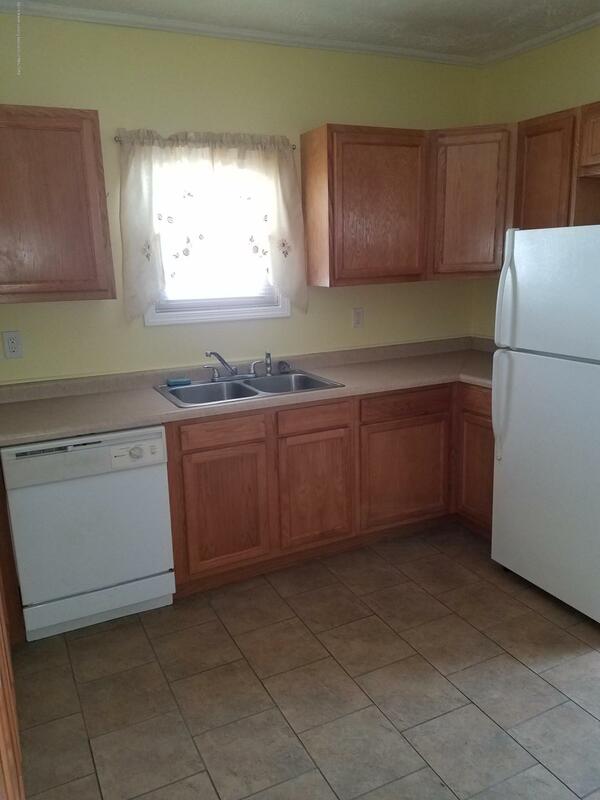 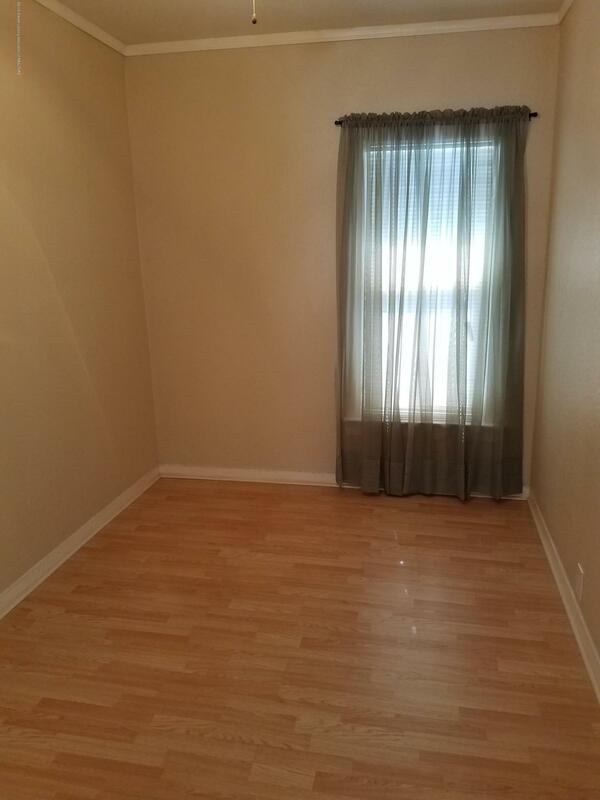 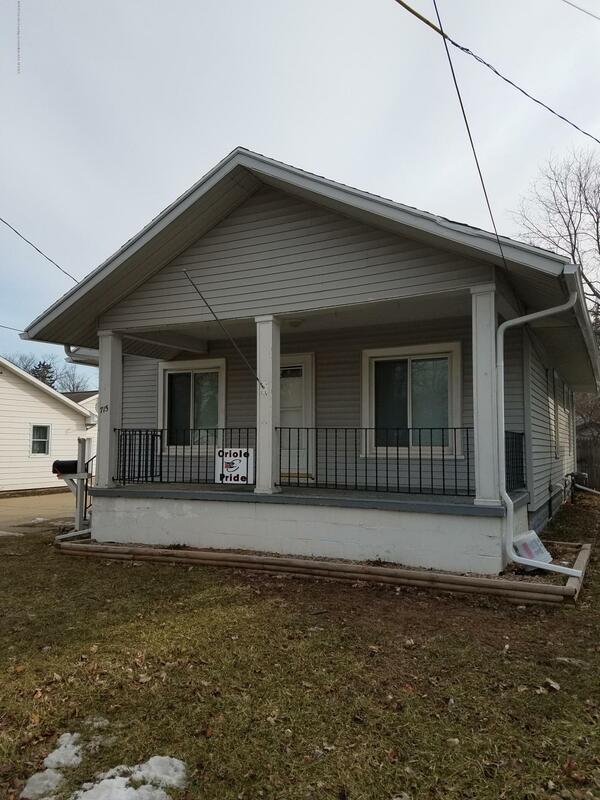 Check out this cute 3 bedroom home, it needs nothing! 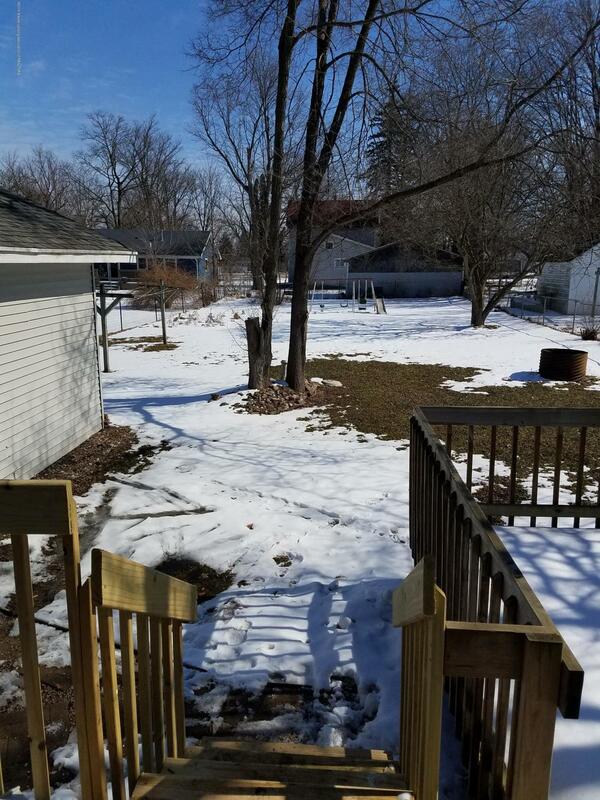 Fresh paint, brand new deck and gutters. 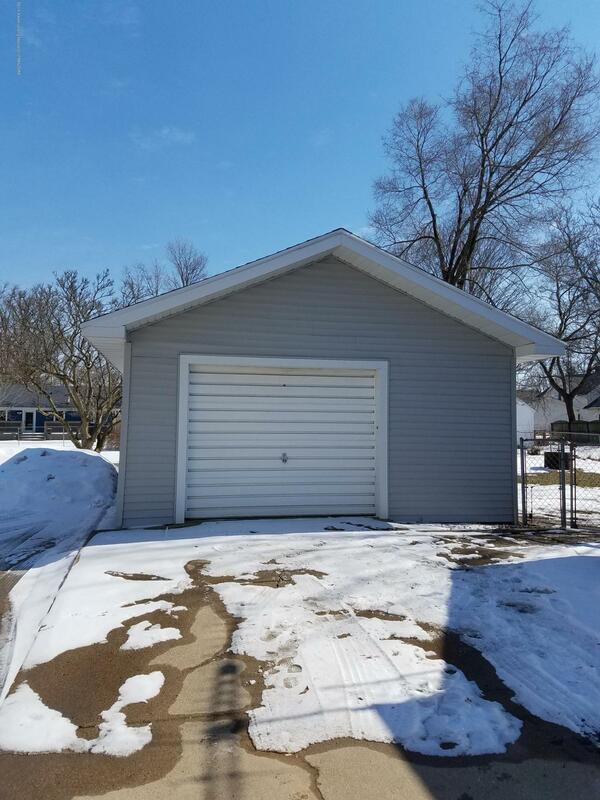 Newer furnace, roof, upgraded electrical and siding. 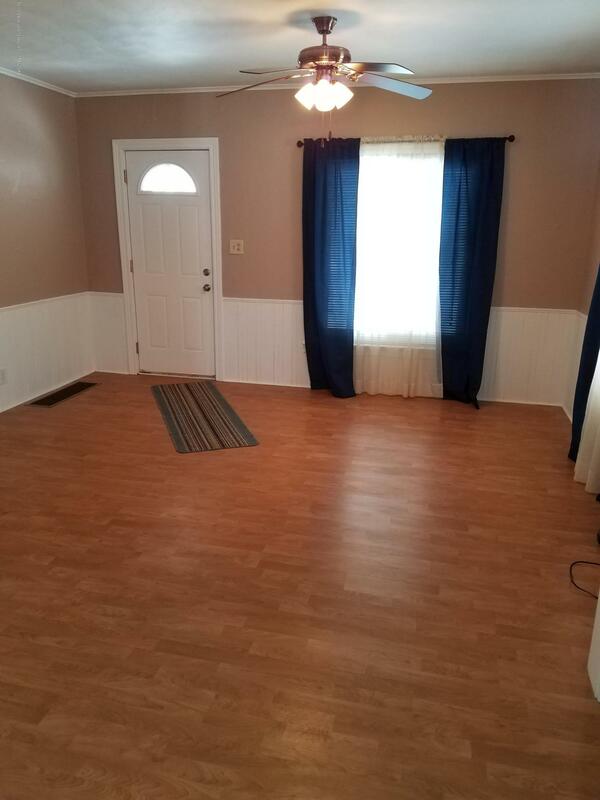 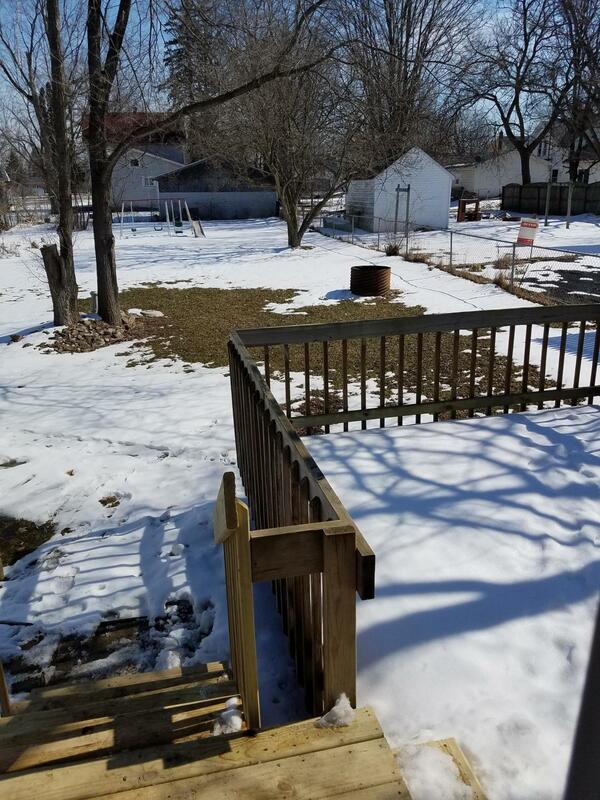 This home has a nice open floor plan and a large fenced back yard. 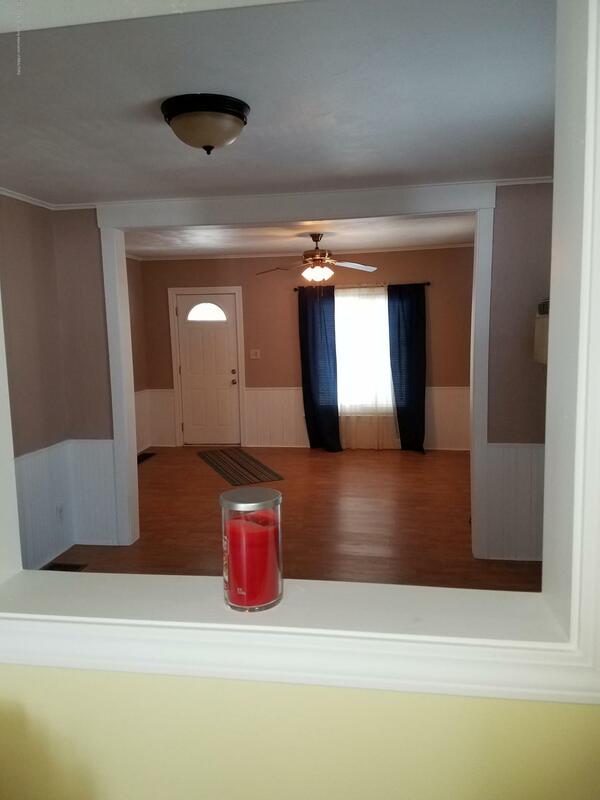 Don't wait this one won't last long! 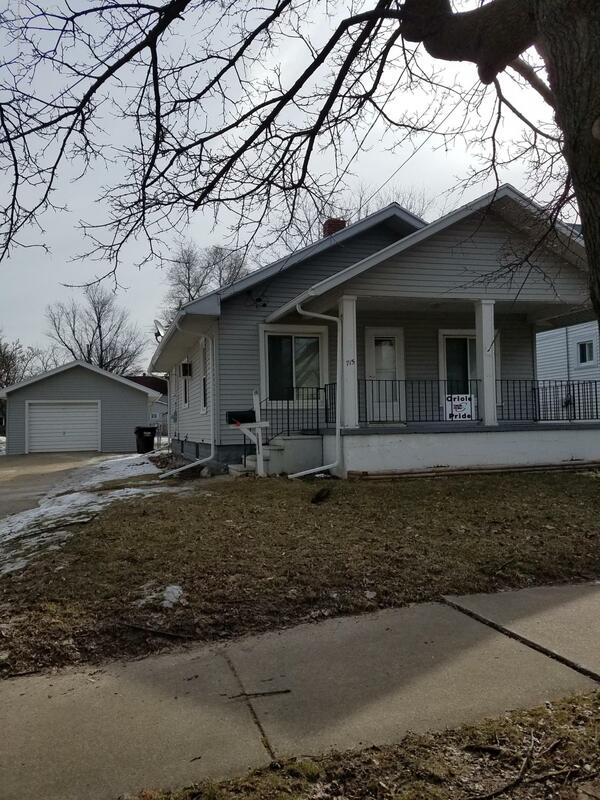 Call Kelley today for a showing, SELL FAST WITH KELLEY FAST!